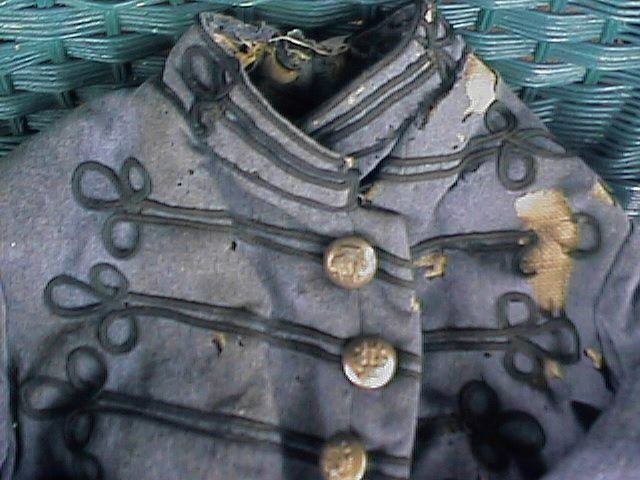 Marten's Civil War band jacket? Marten Bradford Davis was born September 9, 1844, either in Wadham Mills, New York, or Addison, Vermont. On May 24, 1861, he enlisted for two years, and on June 3 he joined Company K, 38th Regiment New York Infantry, at Elizabethtown, New York. He was just barely 16 years and 8 months old. Davis was present at the first battle of Bull Run, July 21, where Colonel James H. Hobart Ward's regiment was assigned to Wilcox's Brigade in Heintzelman's Third Division. Davis spent quite a bit of time in hospital in July and August. 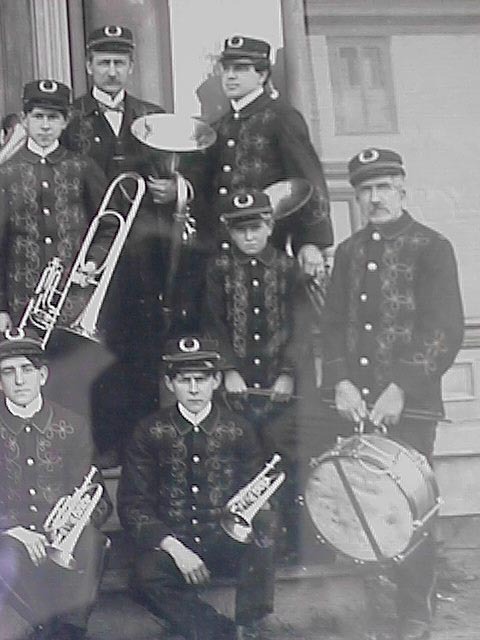 In April 1862, he had lost his drum, and had money from his pay deducted to pay for it. During the siege of Yorktown, when his regiment was in the 1st Division of the III Corps, Davis was the first man to enter the siege works after the Confederate retreat, and he carried the news of the evacuation to General McClellan on May 4. Right after this incident, his record shows he deserted. The record also shows that the charges for desertion were later, in September 1886, removed from his record. On July 22, 1862, Davis enlisted for three years at Rutland, Vermont. He was "18," had blue eyes, light hair, and sandy complexion, and stood 5' 6". He listed Addison as his place of birth, and painter as his occupation. Davis received a $25 bounty and a $2 premium for enlisting. 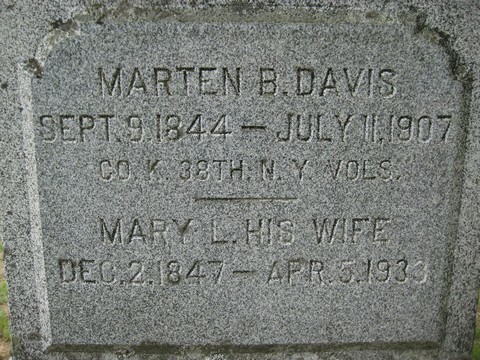 While waiting to muster in, Marten married, on August 9, 1862, Mary, not quite 15, who survived 26 years after his death. 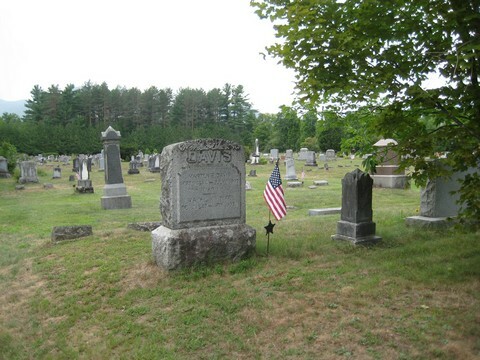 Davis mustered in as a musician on September 1, 1862, in Company B, 11th Vermont Infantry, which would have its designation changed to Heavy Artillery in December of that year. Davis was sentenced by regimental court-martial, on March 28, 1863, to forfeit $10 of his monthly pay for 1 month. He was also sentenced to hard labor under guard for 30 days, and was mustered on April 10, 1863, in confinement at the Post Guard House. The muster sheets for July and August 1864, listed Davis sick in the Campbell U.S. Hospital since July 31, and a notation indicated he owed $4 to F. Evans, the regimental sutler. On June 30, 1864, his pay record indicated he had received $25 bounty and was due an additional $75. He was also due $8.93 on his clothing account. On September 18, 1864, while in the Augur General Hospital, near Alexandria, Virginia, Davis was declared unfit for active duty, but fit for the Invalid Corps, due to a functional disease of the heart. He remained in the hospital through February 1865, and was transferred to Company D, 14th Veteran Reserve Corps, on March 15. He was mustered out June 24, 1865. Source: Service Record, National Archives, and family records; contributed by Rev. Jonathan T. Carlisle, Coshocton, NY, Marten's great-grandson.